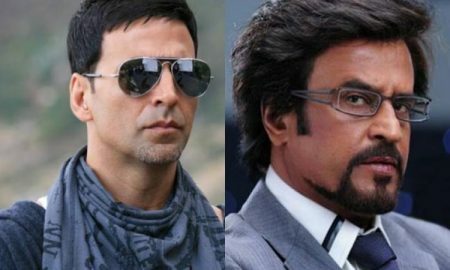 Rajinikanth and Akshay Kumar starrer Robot 2.0’s first look to unveil next month! MUST WATCH – Beneath The Surface is a beautiful insight into Priyanka Chopra’s world! 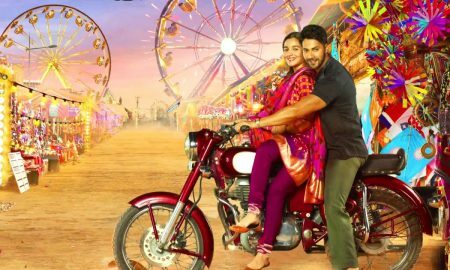 Varun Dhawan and Alia Bhatt welcome this KHAN on the sets of Badrinath Ki Dulhania! Our favorite Befikre moments from the trailer! 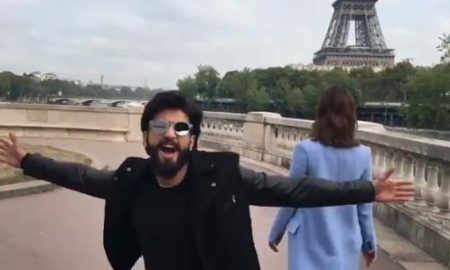 Ranveer Singh is at his charming and nautanki best in Paris for the Befikre trailer launch! Viacom18 Motion Pictures Joins hands with Sanjay Leela Bhansali for Padmavati! 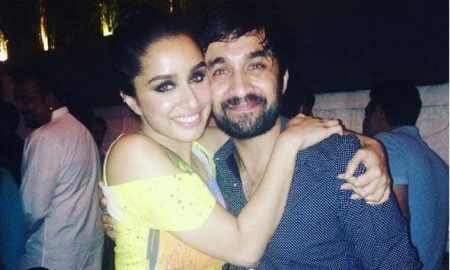 It raining love & super powers for Ranbir Kapoor & Alia Bhatt! Watch Parineeti Chopra and Ayushmann Khurrana go full Bollywood on the streets of Mumbai! 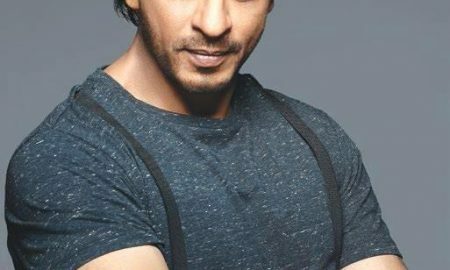 The mystery behind Shah Rukh Khan’s tweet!